Types of Servers: Bare metal setup with DR facilities in cloud services; will move to multiple-location bare metal when the network requires it. Everipedia, Ikigai, and Dollar Vigilante were inspired as independent companies- and together as one unit- to came together and unite behind Dan Larimer’s vision of making EOS into a platform for human freedom. We will be creating a unique and effective space for media and information curation on top of EOS. We are inspired by Larimer’s desire for media and social media on EOS and aim to help assure its completion and success. We will do so by complementing, and fortifying, Larimer’s own initiative by means of creating our own EOS platform for curating valuable information. 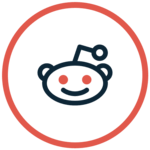 Our goal is to create, and complement, Dan Larimer in his desire to enhance freedom of speech by engineering a platform where freedom of information is resistant to any attack. We aim that this project be not only philosophically in line with the libertarian ideals we share with Larimer, but also technologically and economically well thought out as well. Along with Larimer, we share the same Austrian economic understanding that network effects grow through proper incentive structures. At LibertyBlock, we are a diverse and geographically dispersed conglomerate of liberty minded entrepreneurs. Our team is already working on projects in various emerging regions of the world. Our front in Mexico has already begun developing our first LibertyBlock CCC. Mexico: In Teotihuacan Mexico, members of a local Native American tribe- the descendants of those who created the pyramids- have partnered up with us in creating our first LibertyBlock CCC- for crypto learning- at their compound alongside the pyramid of the Moon and the Path of the Milky Way. As serendipity would have it, one of the Elders is an Electrical Engineer who is also the Dean of the Computer Science Department at the nearby university. This project is already under way. The project in Mexico was mostly influenced by Jeff Berwick’s positive attitude towards Mexico. The paradigm shift he promotes sparked in us a desire to explore the country. We ventured out into Mexico and found ourselves befriending an incredibly vibrant Native American community. They enriched our lives immensely, and now we want to bring the gift of crypto knowledge to them via our first CCC. We aim to cultivate CCCs throughout the world because we know that the solutions for these regions will best be met by the ingenuity of the peoples that live there. We find it foolish for us to think we would know better than the locals what they need and how they need it. It is for this reason that we aim to first befriend communities. 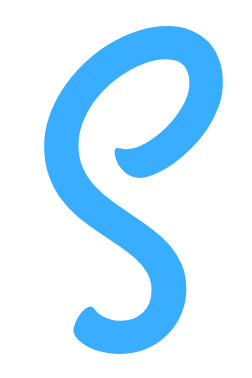 Through friendship and conversation we will share our passion for crypto, and if we find affinity with them we will commence the process of creating their own CCC. We know that they will eventually run their community's CCC, for this reason we take our personal friendships with the locals very serious. This is not about us imposing an idea unto them. Rather, it is about us explaining our passion for crypto to them and seeing where the sharing of ideas leads us. Puerto Rico: Our team has already begun to form friendships with the locals in Puerto Rico via Tim Lewis’s “Days of Listening” in Old San Juan. Where we have met and befriended locals, and organizations, that already bring relief and education throughout the Island. Among the locals we have met various college professors and community leaders that have not only befriended us, but offered to join us in this endeavor. Colombia: Our team has been in conversations with the Ministry of Technology for the Colombian government. We are also engaging locals in the coffee region- the cities of Armenia and Pereira. As much as the government desires for us to do something with them, we would much rather approach this from a grassroots perspective. As in Mexico, we desire for this to be a collaboration with locals. 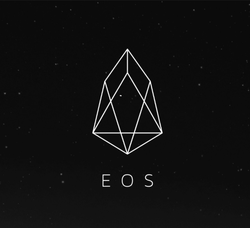 Block producers exist to provide a reliable, secure EOS network to users. They should be voted in based on their ability to fulfill these requirements. The strengths of our candidacy lies in our techincal expertise, favorable location near South Asian business centers, and dedication to freedom and decentralization. Providing dividends to users would not improve our ability to provide a quality service to users of the EOS network. We believe further that setting a precendent of paying out dividends to community members is bad for the overall network. 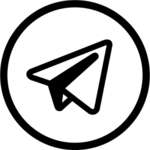 Users will be incentivized to vote for the block producers that offer the most generous dividend policy instead of the ones that provide the best block production service. 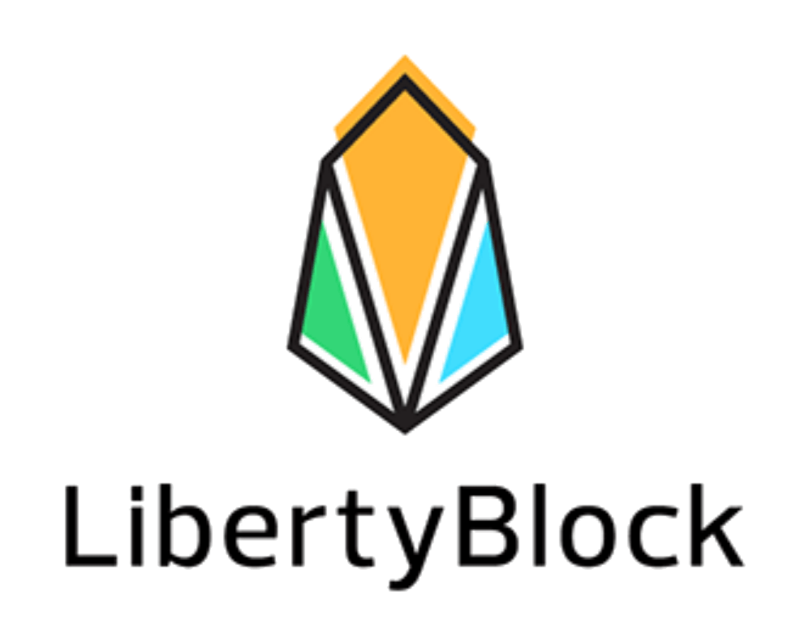 Therefore, LibertyBlock will not be paying dividends and will encourage other block producers to do the same. Our opposition to paying out community dividends does not impact our dedication to our community project. 5% of block producer rewards will be allocated to funding our community projects. All information for LibertyBlock's wiki comes from the below links. Any source is valid, including Twitter, Facebook, Instagram, and LinkedIn. Pictures, videos, biodata, and files relating to LibertyBlock are also acceptable encyclopedic sources. Other wiki pages related to LibertyBlock.